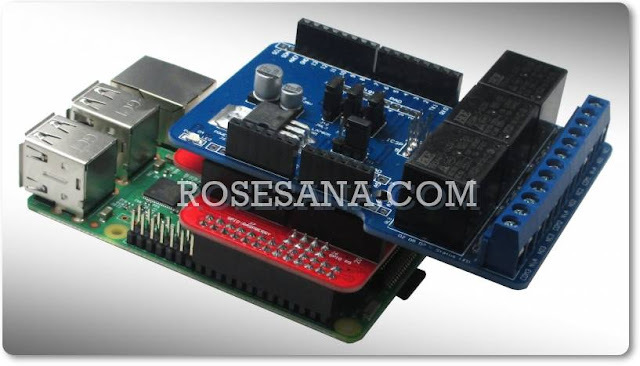 Being developed based on NXP's low power transponder ICs, HF RFID Module SL032 is a mini MIFARE reader/writer. This OEM RFID module supports MIFARE Class™ 1K, MIFARE Class™ 4K, MIFARE Ultralight™, MIFARE DESFire™ and is applicable for 13.56MHz. Its maximum working current and sleep current are 45mA and 10uA respectively. 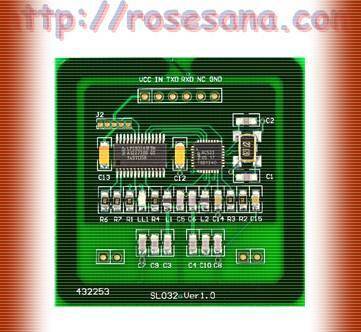 In addition, it integrates all necessary components and antenna in one PCB.